Navigating the aging process can be challenging and becomes even harder when illness, injury or surgical recovery enters the picture. These conditions can render your daily tasks and routines impossible for you to conduct, while also adding more self-care of your day. With hospital stays or inpatient nursing facilities being expensive or unnecessary for your situation, you may feel exasperated and hopeless about how to get the care you need. 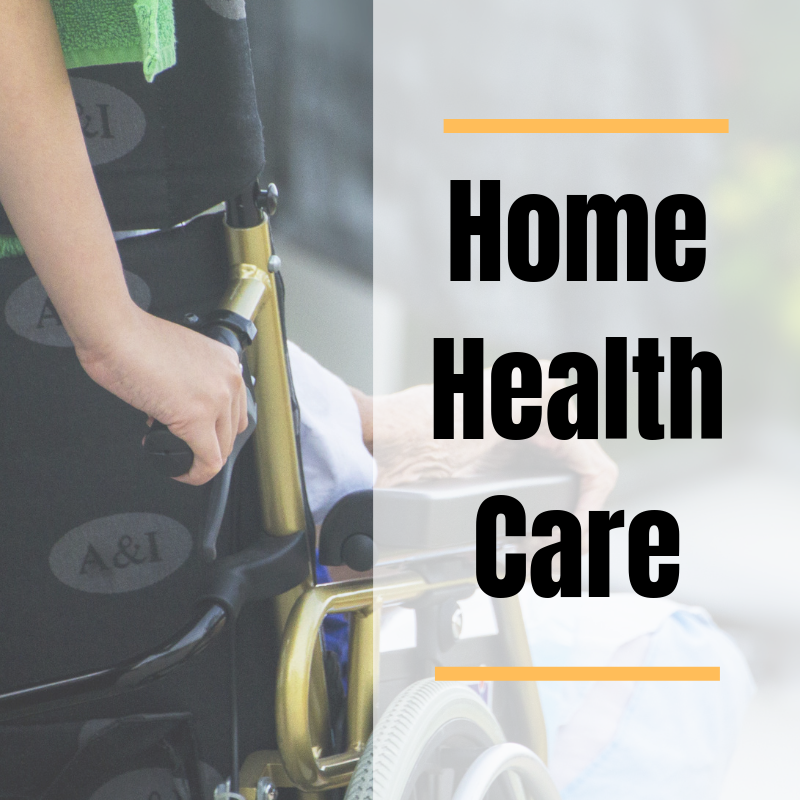 Fortunately, the medical community has adapted to the growing need for flexible solutions with in-home nursing options like healthcare staffing services. Hiring skilled caregivers on your own is time-consuming and inherently risky. Most people will not be familiar with the proper credentials that should be in place or what measures to take to protect both you and your employee. Instead of forging this path on your own, look to healthcare organizations that have a team of practitioners on staff that specialize in providing in-home care. As you consider home health care, take time to list your needs. Agencies employ skilled caregivers whose talents lie in many different therapies. Some patients may need help in recovering speech, while others may have prescribed exercises that require an assistant. No matter what issues you are dealing with, accurate communication between you and the agency is the key to success. When your health is compromised, it is important to alleviate stressors and discomfort as much as possible. This fact not only applies to you, but your family members as well. By turning to healthcare experts for help, guidance and experienced knowledge, you immediately eliminate negative impacts from your life. Of course, you want to remain active and independent for as long as possible, and the idea of needing a caregiver is not a pleasant one. However, take comfort in knowing that if help is ever needed, you can enjoy being in your own home while receiving quality health care from trained professionals.